CIS recognizes the value of keeping the spirit alive in the overall preventive health process of older adults. 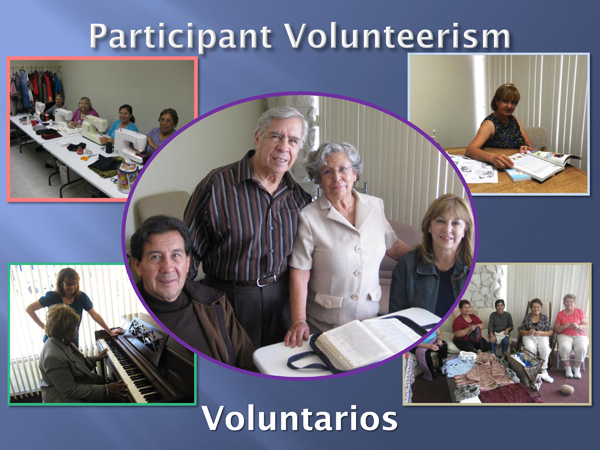 The CIS Adult Activities Program currently has over 25 internal participant volunteers who share in the responsibility of the operations of the Center. The sense of purpose and responsibility has added value to the lives of those who give back, and the ownership in the program enhances its overall quality. 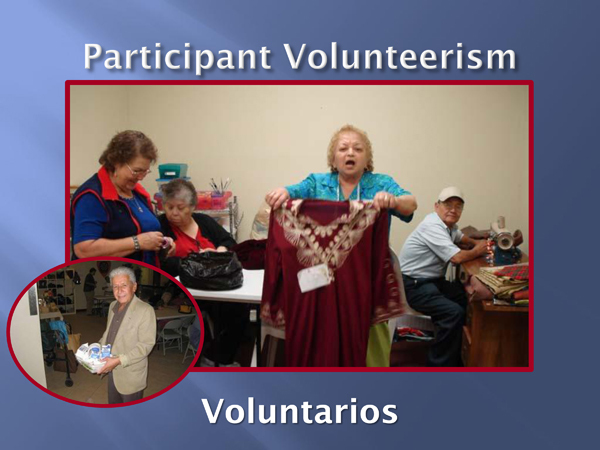 The role of participant giving as opposed to only being cared for is a signature of the CIS model of service.